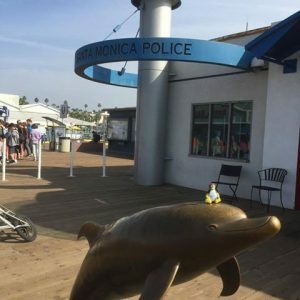 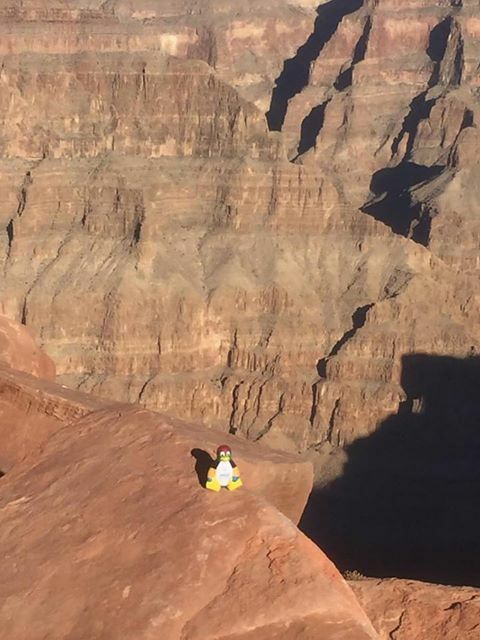 Living the dream, the Labcold penguin took a US road trip taking in the Grand Canyon, Los Angeles and Santa Monica. 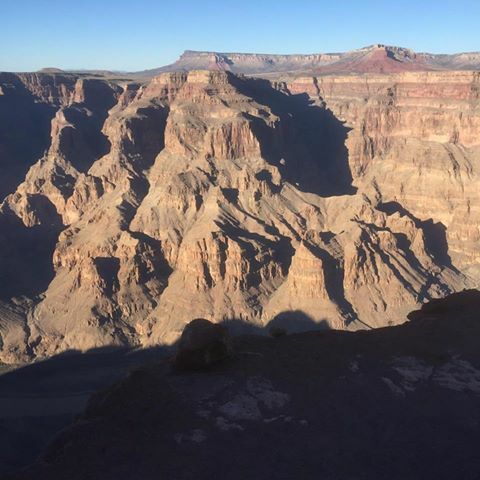 Fortunately, Colin was on hand to send us these stunning photos. 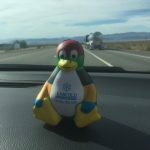 Thank you Colin, hope you and the penguin has a great time! 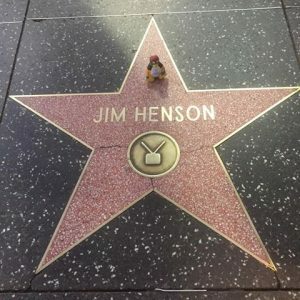 Then there was the Hollywood Walk of Fame – wonder if our penguin friend is a Muppets fan? 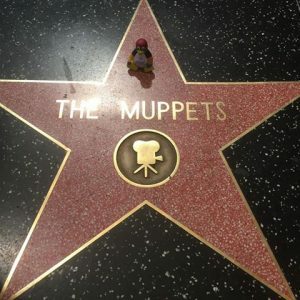 Shows extraordinary good taste if it is! 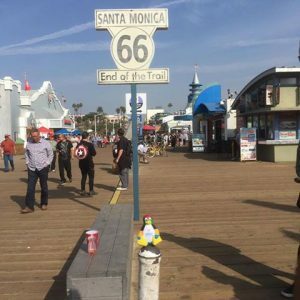 And finally, to Santa Monica and then of Route 66.